Who is Eligible to Join the NCCIA? 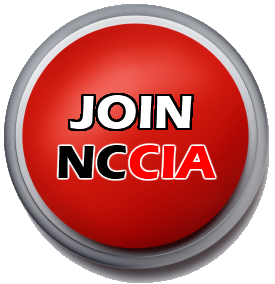 What does it cost to join the NCCIA? Membership fees are included with the Spring conference registration fee. We are a North Carolina not-for-profit aimed at bringing together instructors from around the region that teach in the computing field, or use computers extensively for teaching. Our focus is our annual 3-day conference, hosted by one of the state's 50+ colleges, supported by our many sponsors, volunteers, and leadership team.